Delivering big effects with low environmental impact. 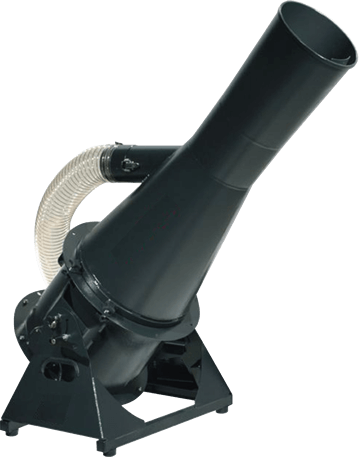 Our Turbo Confetti Blasters are the latest addition to our range of confetti cannons, offering green event organisers a number of advantages over traditional CO2 Confetti Blasters. 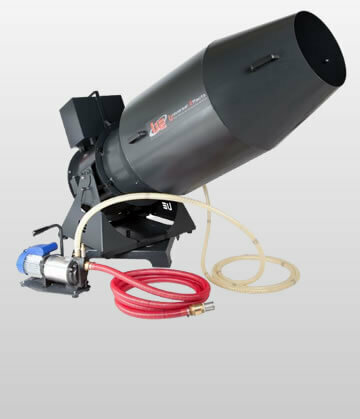 The Turbo Confetti Blasters are fan powered, giving an unlimited duration of blasting, they are DMX controlled allowing remote operation with variable power and, by not using CO2 cylinders, a much lower carbon footprint. 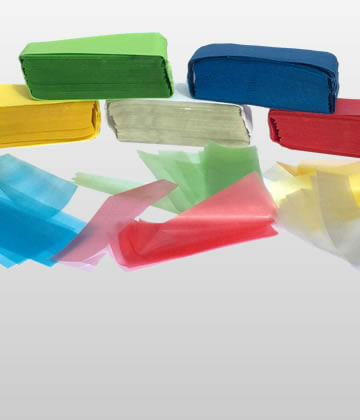 They are supplied with an easy-feed hopper so all your confetti can be prepared and stored in the machine ready for use and swivel bases to pan the effect over a wide area. 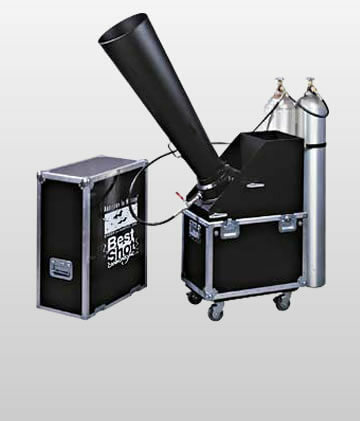 They are the perfect Festival Confetti Cannon as they can be used repeatedly throughout the event without having to store large quantities of heavy cylinders.